Amber Ducksworth, '10, had the opportunity to present her research paper at the Eastern Communications Conference this past spring, under the mentorship of rhetoric professor Paul Achter. 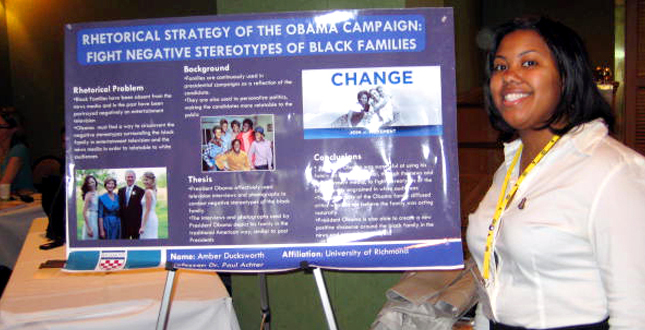 Ducksworth's research was motivated by the political photographs and articles discussed in her media and communications class — specifically a photograph of the Obama family. "My paper was inspired by a photograph of the Obamas because I wanted to know more about the role that family played in the 2008 presidential campaign and how pictures of families act as powerful rhetorical tools," she said. 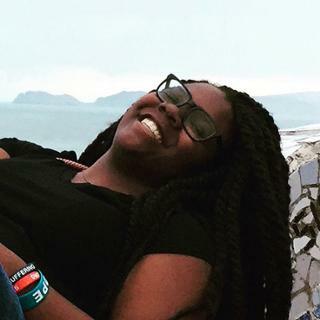 Ducksworth, a rhetoric and communication studies major, took her research a step further by investigating the role that race played in shaping the family image in the campaign. Ducksworth compared the disparity between the news and entertainment media’s portrayal of presidential families and its portrayal of African American families. "I found that the negative stereotypes associated with the black family did not actually come from the entertainment sector but from the news, where the concept of a black family was obsolete," she said. "The Obama campaign used pictures, interviews, and magazine articles of the family as tools to fight these negative stereotypes and to make the Obama family relatable." 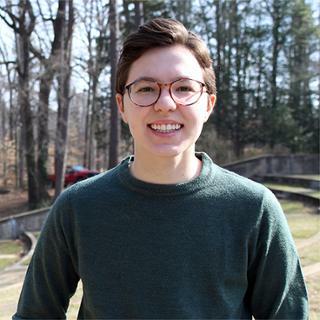 At the Eastern Communications Conference, Ducksworth presented her research and had the opportunity to engage in thought-provoking discussions with professors, researchers, and other students about her project. "Everything outside of the classroom has the possibility to be a learning experience," she said. 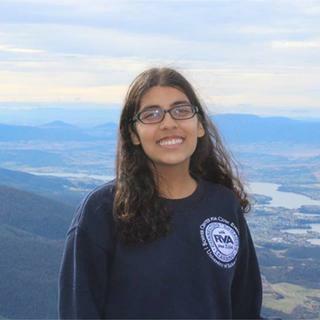 "My life has impacted my studies in many different ways and curiosity fuels my desire to constantly learn more."